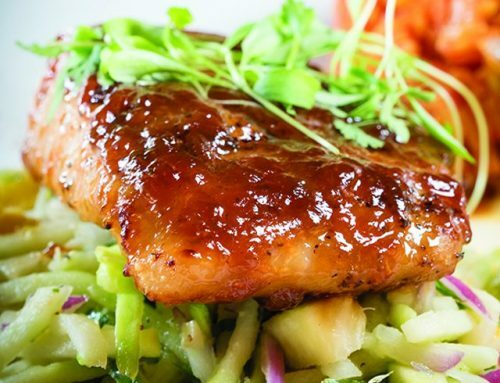 Border-hop without a passport: Authentic Mexican fare and savory Cuban flair both mingle here. The Cuban and Mexican infusions aren’t kept in the kitchen—they’re at the bar too. 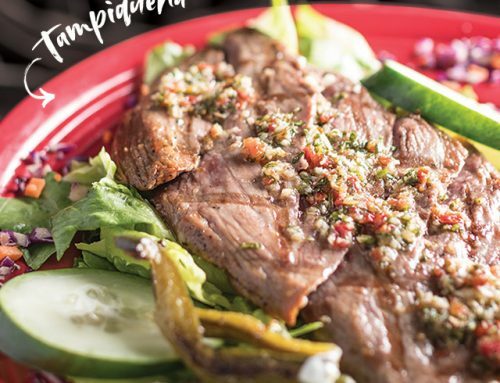 A lengthy mojito menu plays nicely with Cuban cravings, and if you’re dining in Mexico, there’s a margarita menu to boot. 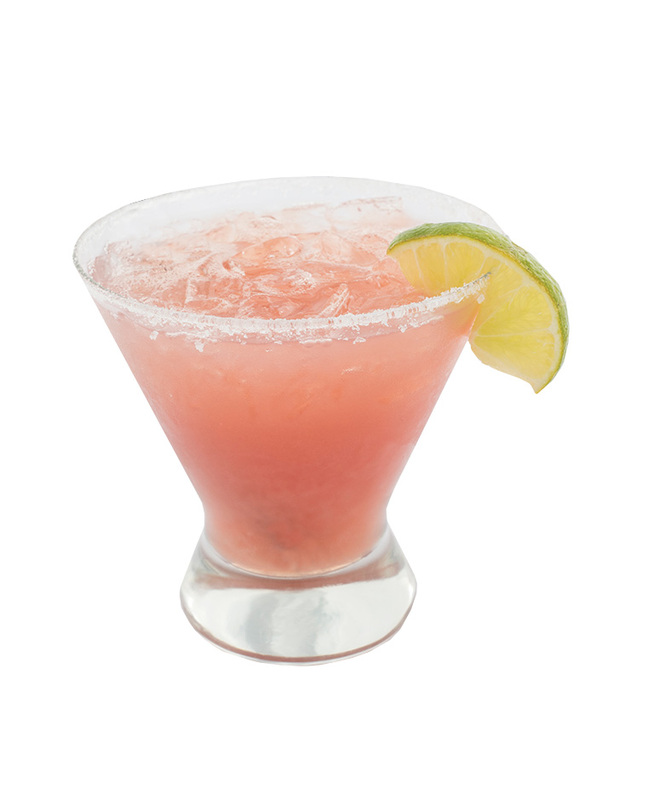 Close your eyes and find a slice of Cabo in sips of the tropical Pomegranate Margarita. 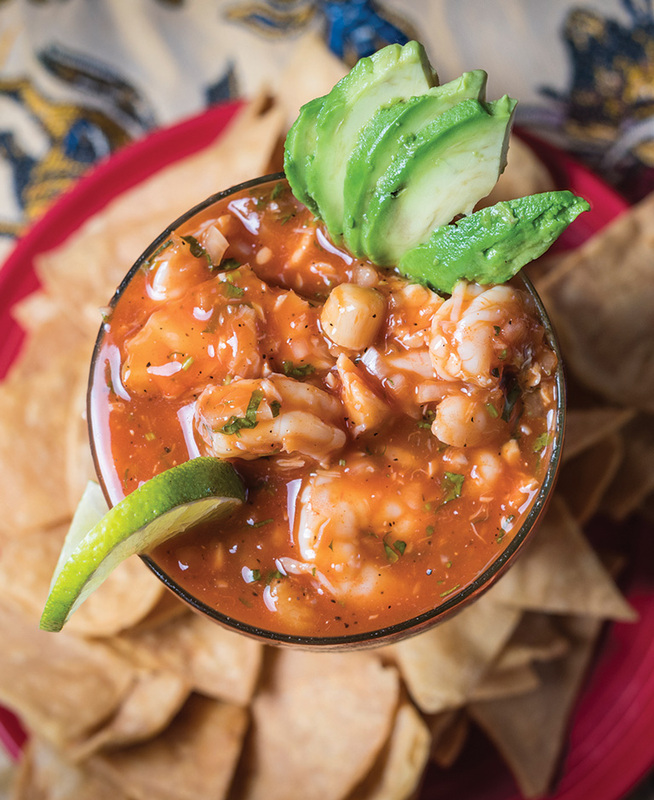 Casa Toro’s twist on Ceviche is like a fully-loaded salsa. This fire-roasted tomato-based take on the seafood dip is loaded with generous morsels of tilapia, shrimp, and scallops, perfect for scooping up with the housemade chips. 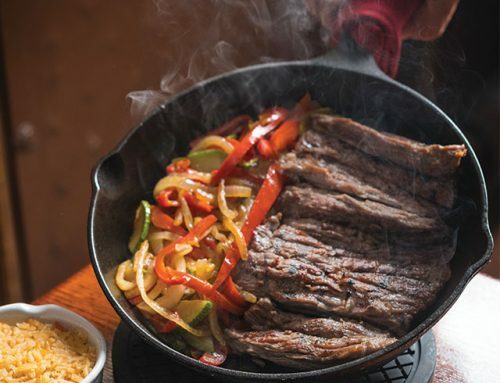 This energetic family-owned restaurant is also family-friendly, with a menu for “little amigos” that sways south of the border (Tacos and Quesadillas) as well as traditional (Chicken Fingers). 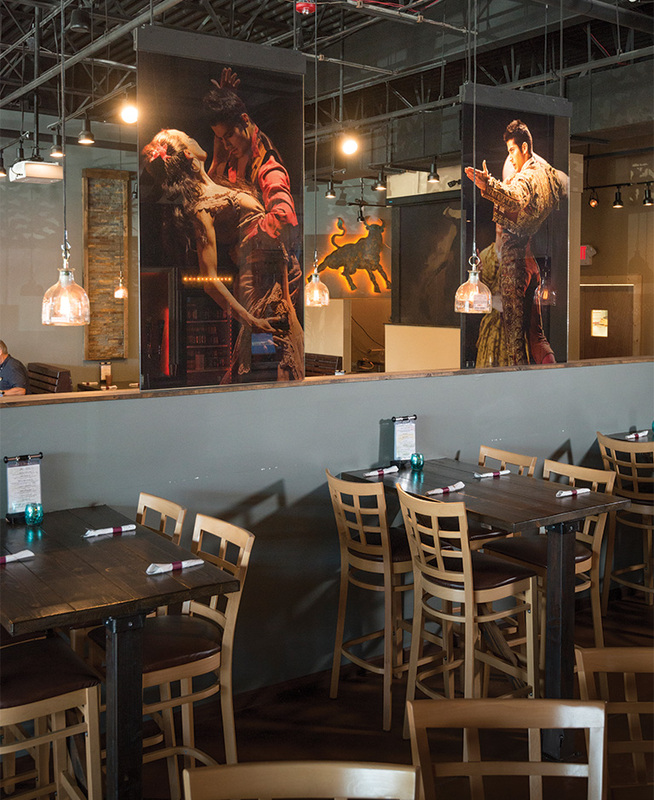 A row of dramatic matador artwork separates the bar from the dining room, while the lounge offers a cozy landing spot for couples on date night. WHAT’S THE MAIN DIFFERENCE BETWEEN CUBAN AND MEXICAN FOOD? Mexican cooking focuses more on spice and utilizing different peppers. Cuban cooking is much more savory and incorporates more garlic, citrus, and Caribbean spices. WHERE ELSE CAN THE FLAVORS OF CASA TORO BE FOUND? In addition to the Doylestown restaurant, there is another location in Coopersburg with the same menu. 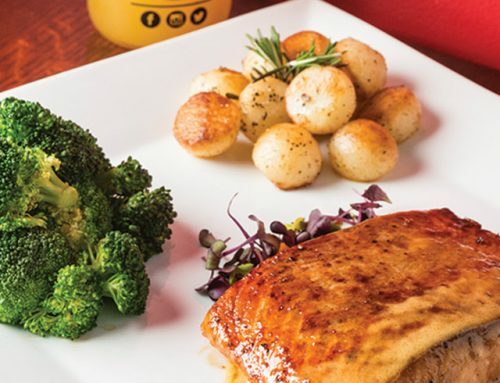 If you loved the Cuban components on the menu and are ready for a full meal in Havana, Mojito Cuba Caribe Bistro and Bar in New Hope expands on Casa Toro’s Cuban offerings. WHAT’S THE BEST WAY TO SAMPLE THE EXTENSIVE MENU? Try a Combo Platter for dinner to hit the highlights of the cuisine. 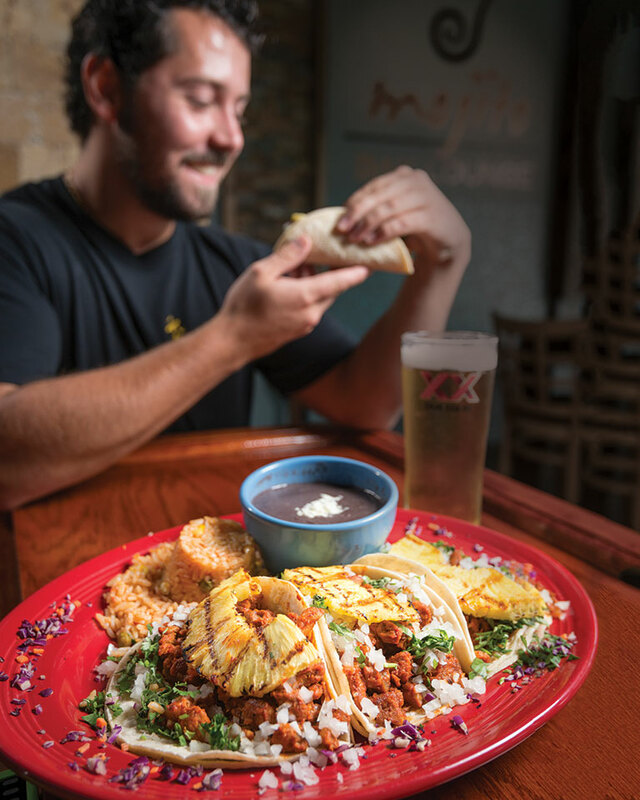 The Combo Toro plate comes loaded with enchiladas, flautitas, and a burrito, so there’s no compromising. Add a Cuban side like Maduros—fried sweet plantains—to complete the tasting experience.